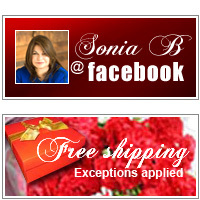 Convey an image of pure sophistication with this dazzling design. 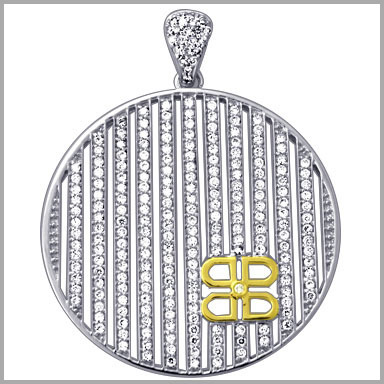 This glittering pendant is crafted in polished 14K white gold with a yellow gold trademark at the corner. 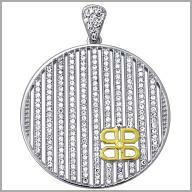 It features 227 full round cut diamonds in vertical rows of prong settings.The total diamond weight is approximately 2.22ct with a color of G-H and a clarity of SI. It measures 1-7/8" x 1-7/16" and includes an 18" cable chain with a lobster claw clasp.